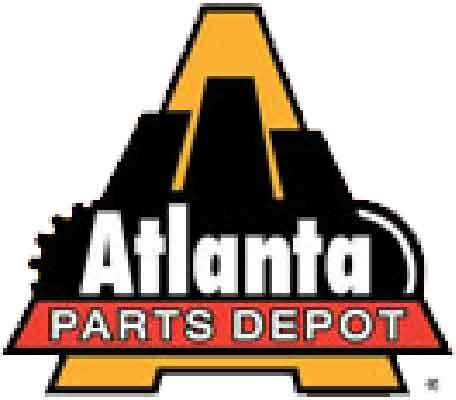 MW-Film - Atlanta Attachment Co.
We only use prime virgin resins with each possessing specific superior physical properties. 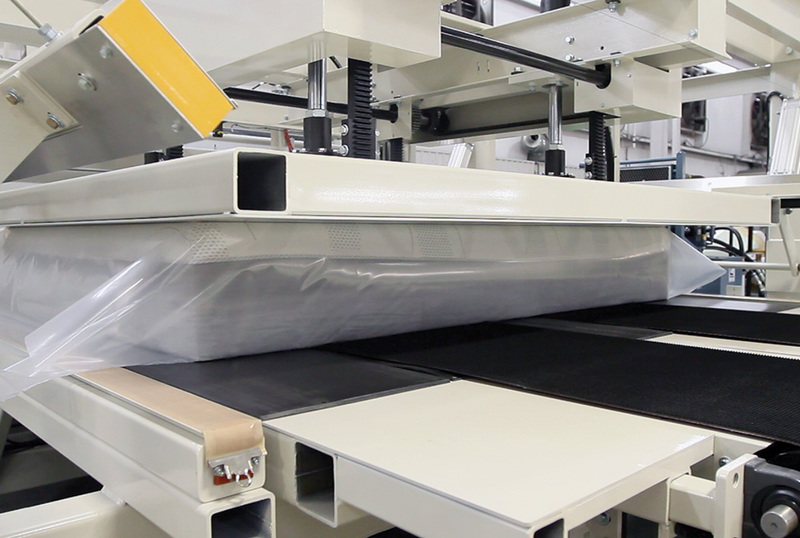 These resins when combined and run in separate layers on state of the art co-ex lines produces a Mattress Wrap that will allow our technologically advanced equipment to perform at their highest levels. This combination of equipment and film produces the best possible packaging for mattresses at the lowest cost per unit. 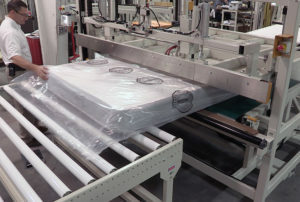 We use a resin and additive designed to provide a higher Coefficient of Friction (COF) or a lower slip level which makes it harder for packaged mattresses to slide against each other, thus helping the mattresses stay stacked one on top of each other during warehousing and shipping. Developed from high performance resins engineered to provide exceptional puncture/impact and tear resistance. These layers allow us to produce source reduction through downgauging while not sacrificing strength and quality. The AAC film on a per mil basis is much stronger and tougher than any mono-layer or conventional polyethylene film. Made with specific high performance resins to provide exceptional sealing capabilities. These seals are designed to stand up to the roughest handling. 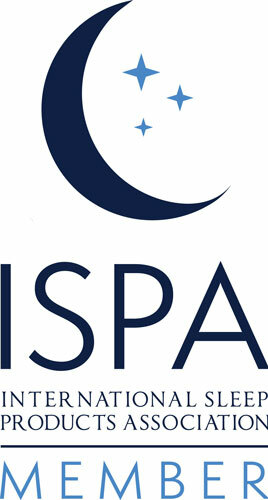 At the same time we use proprietary extrusion techniques which produce an extremely smooth layer providing unsurpassed scratch and abrasion resistance against the mattresses. 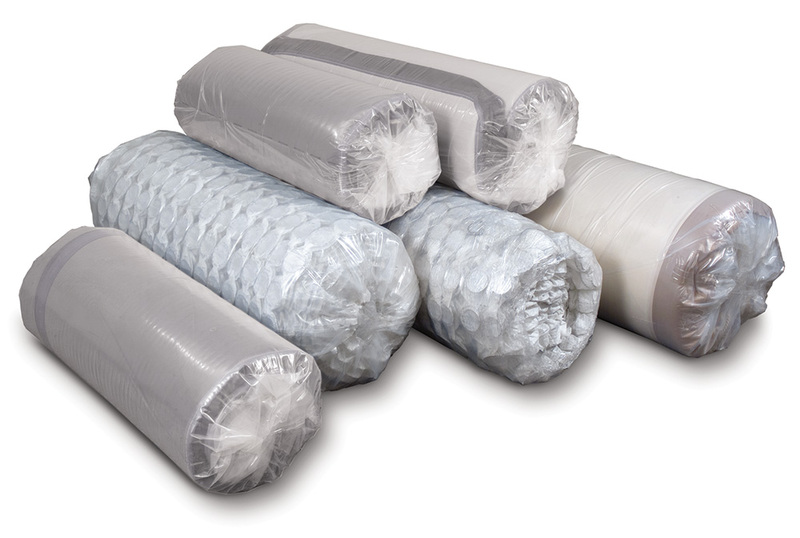 Used to wrap the mattress and hold a rolled state for e-commerce or storage and is released when cut away. 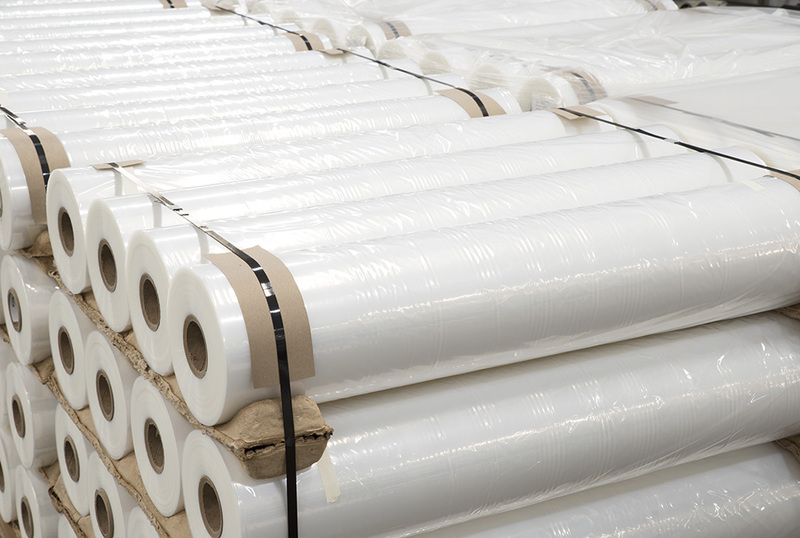 Used as the bottom sheet when overwrap or flat compression is required.Designed Specifically for Stacks of Latex and Foam Panels. Used as the top sheet when overwrap or flat compression is required.